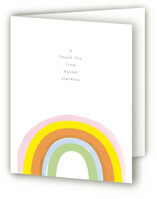 No matter the occasion, a thank you is always the perfect finishing touch. 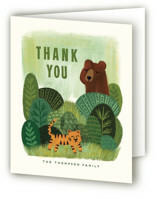 To say thank you is to show the ones we care about how much we appreciate what they do. 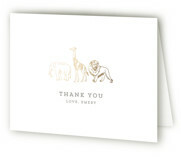 The words themselves are simple, yet are so touching to those around us. 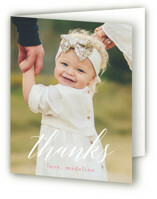 Teaching your kids to be gracious is a lesson that will last a lifetime. 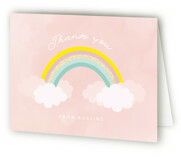 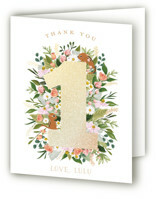 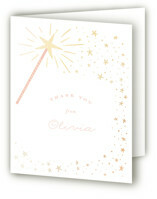 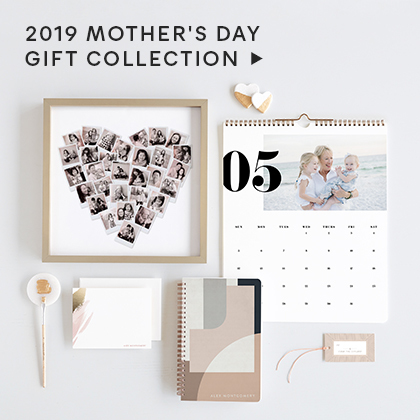 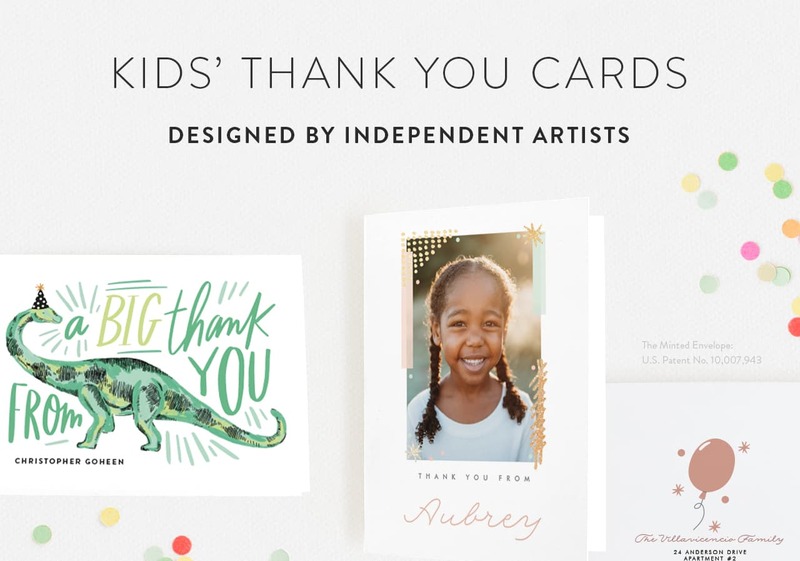 Whether your kids are thanking their birthday guests, gift givers, or perhaps those that congratulated them on a recent school promotion, there is no better way to show appreciation than with kids' thank you cards. 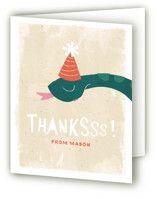 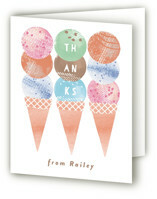 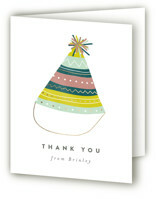 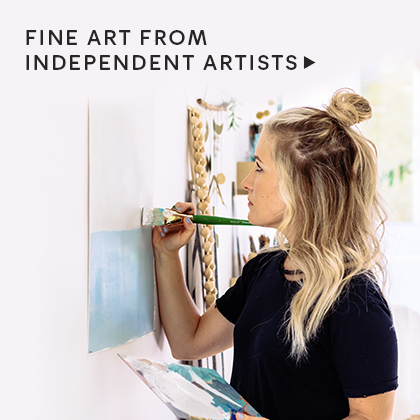 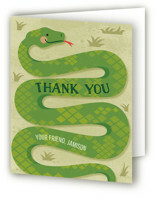 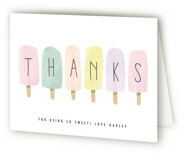 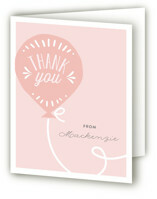 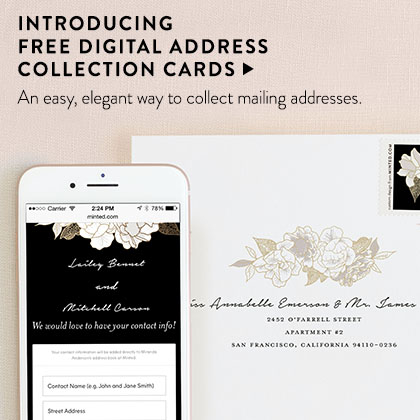 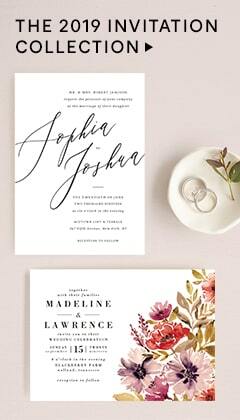 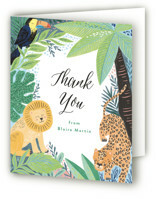 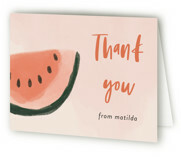 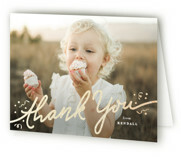 Creating custom thank you notes, with Minted, will show your child’s gratitude flawlessly.